This beauty is over 100 years old. It was built in Hamburg in 1909. 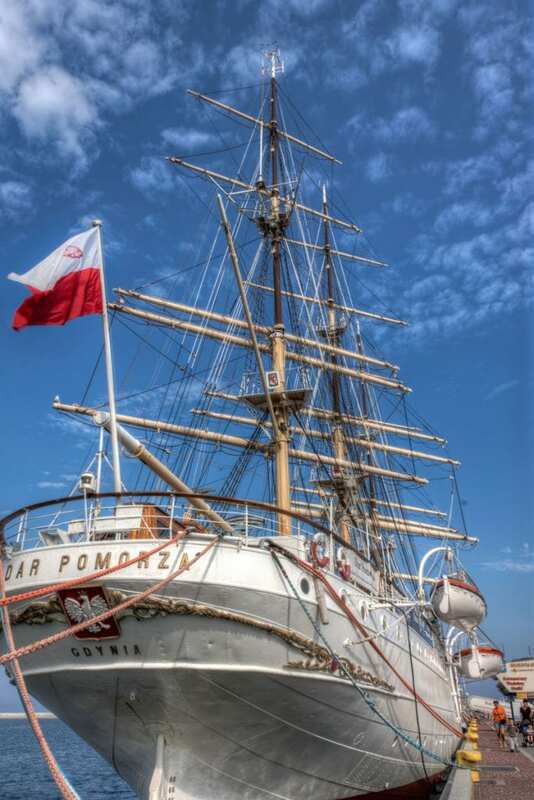 For many years the Dar Pomorza was used as a training ship and today you can still see it in the port of Gdynia where it serves as a Museum ship.